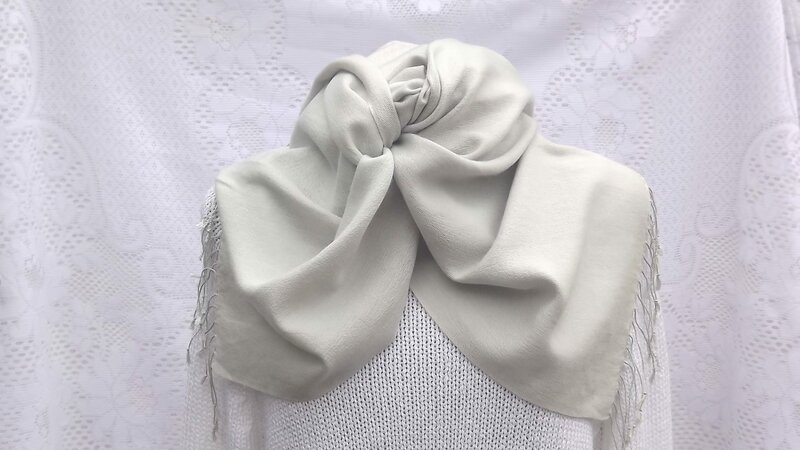 The 70/30 mix pashmina wrap measures 45cm x 165cm, and is ideal to wear around your shoulders with a strappy dress to keep out the chill of a summer evening, or doubled over as a scarf with a jacket or coat. 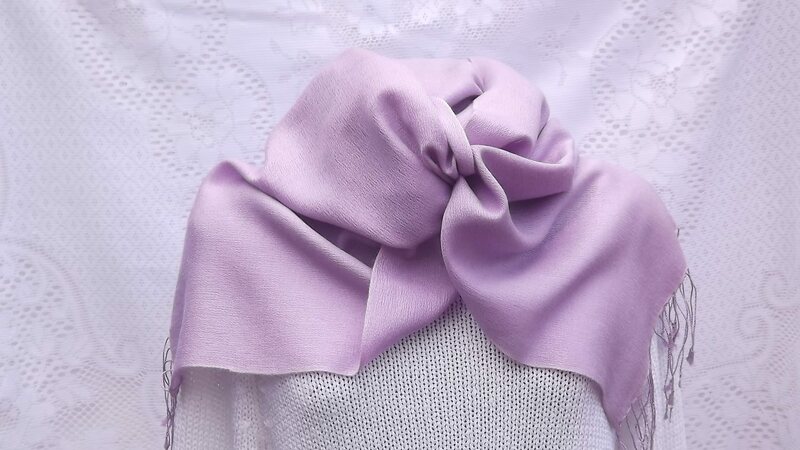 Our full range of 32 beautiful colours are available in this size of pashmina, and this wrap would make a wonderful gift for any fashionable lady. 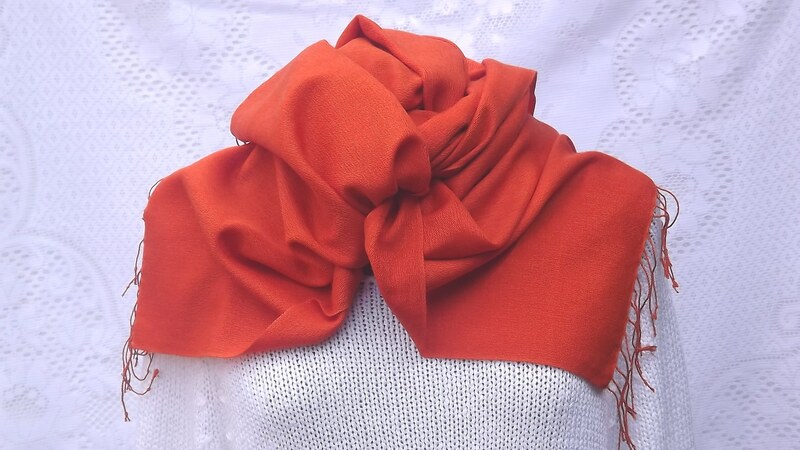 Thanks for sending the lovely pashmina wrap which will make the perfect present for a friend in Australia. 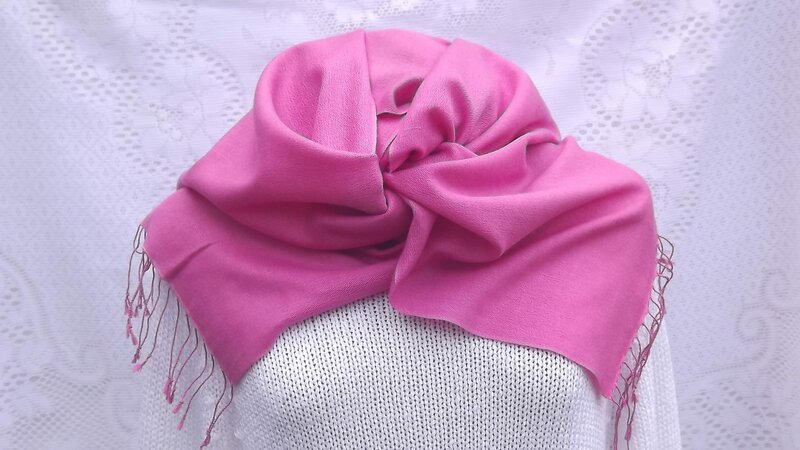 Your personal, prompt service means a lot, and the beautiful pashminas are such good value. 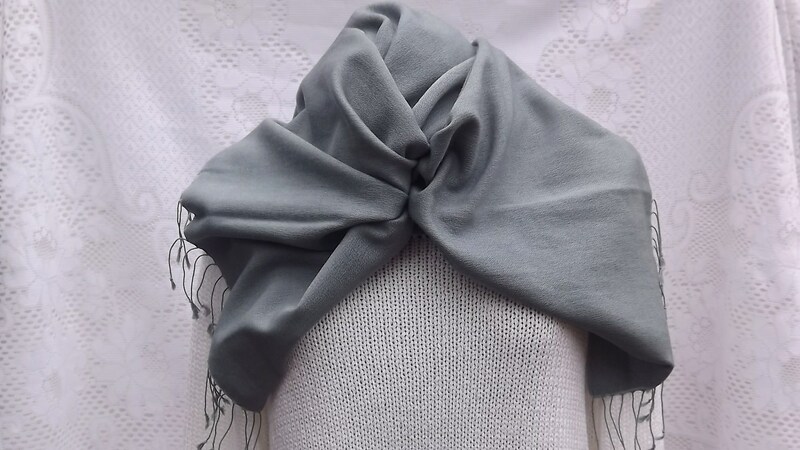 Thank you so much for this lovely Storm pashmina wrap . 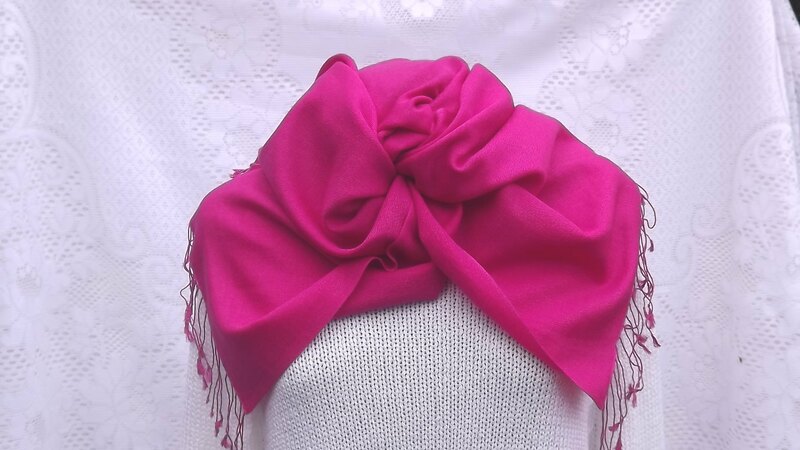 Absolutely beautiful, Excellent quality and very friendly service from Passionate About Pashmina. Will definately spread the word! Very good customer care and service. Love the quality and colour of my new wrap. Would recommend to my friends. Thank you so much Jenny for the lovely pashmina. 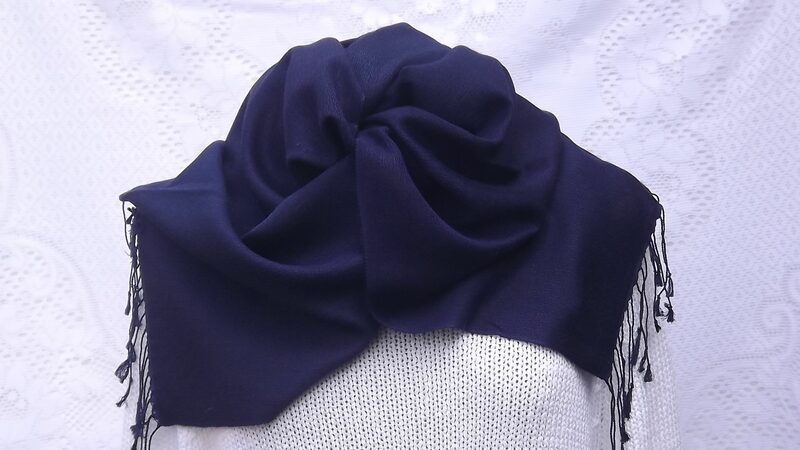 It has arrived in just one day and it is absolutely perfect for my black evening dress.The colour storm is fantastic. I have also appreciated a lot your first class customer care service. Looking forward to another purchase. 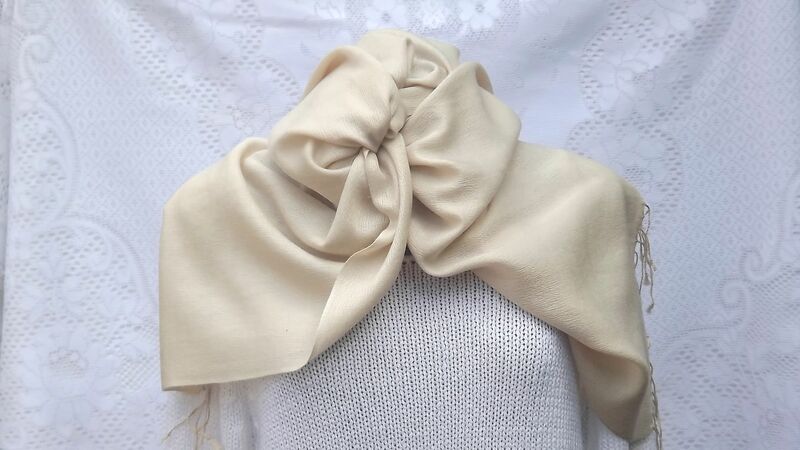 Beautiful Pashmina in ivory, amazing quality and perfect colour. The ordering process was so easy and fast, I received it within 2 days. 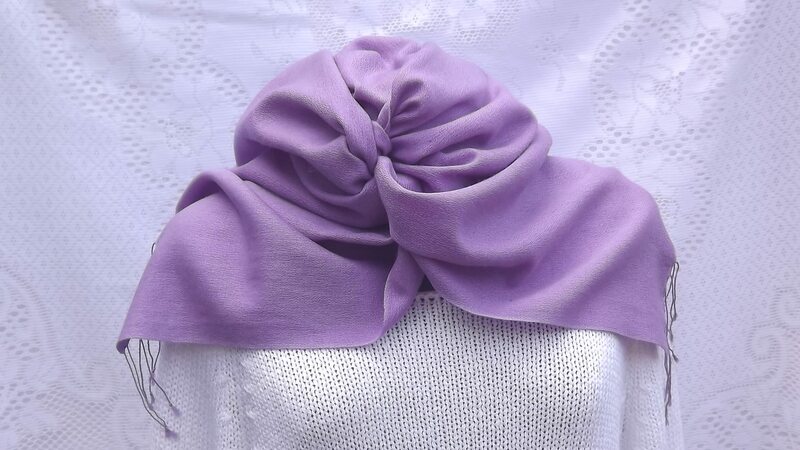 I contacted Passionate about Pashmina as I needed 5 wraps for the bridesmaids to wear at my daughters wedding. We were unsure which colour to choose and so Jenny suggested that she send one each of the two we thought would be best. To have such a choice of colours is great. We then returned one and Jenny sent me four more snowdrop wraps. Thank you Jenny for such wonderful service. Thank you for your brilliant efficient & friendly service. 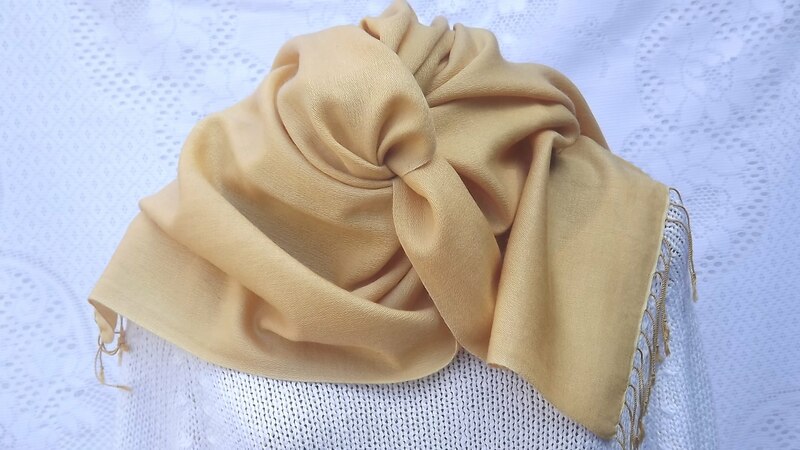 The personal email telling me my pashmina was on it’s way was a lovely touch. 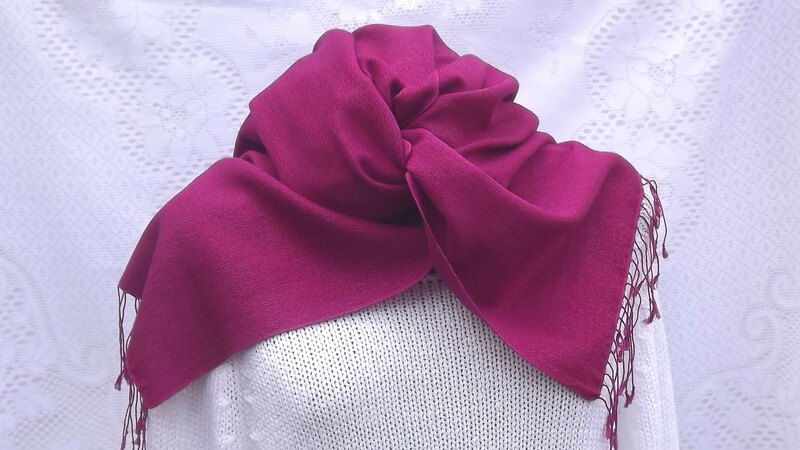 The cerise pashmina is the perfect colour match for the wedding outfit I bought it for. Thanks for the great service. 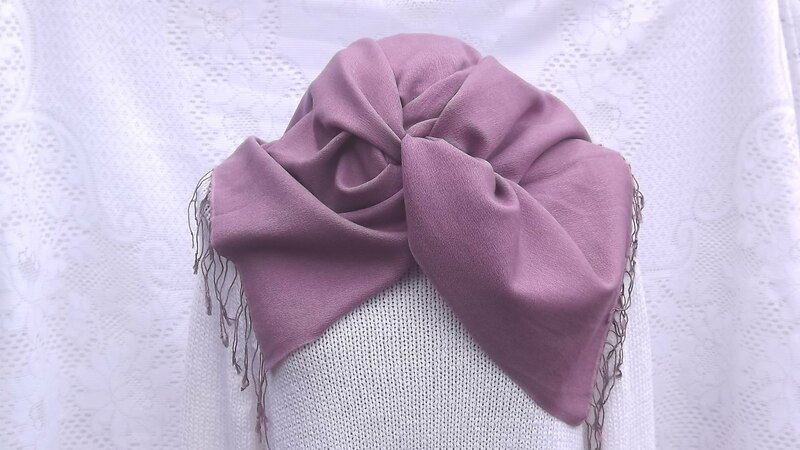 The colours of my two pashminas, aubergine and fuschia, are beautiful and the quality is superb. 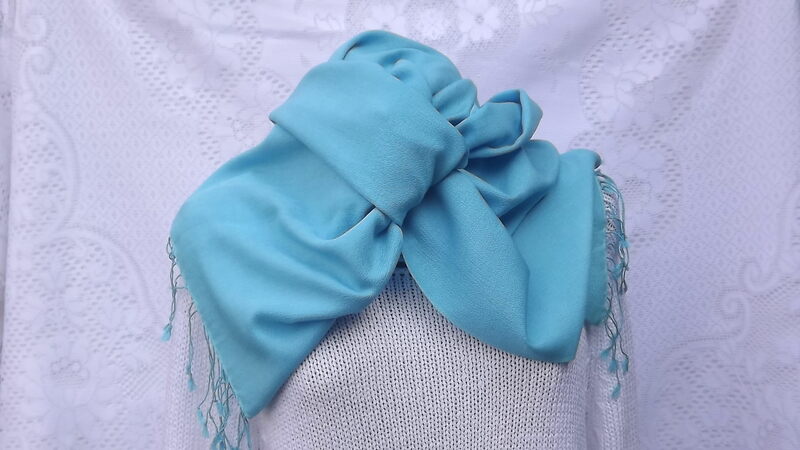 Delighted with my wrap which is a lovely shade of turquoise. 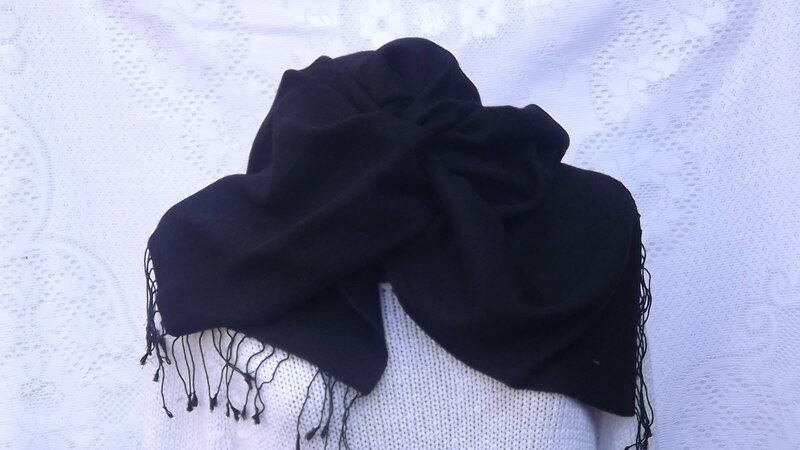 Also very impressed with the quality of the pashmina and the customer service I received. Great quality, and customer service. Jenny was very helpful on the phone in helping me decide on which colour would suit my needs best. Would not hesitate to purchase from you again. Thank you! Thank you Jenny. 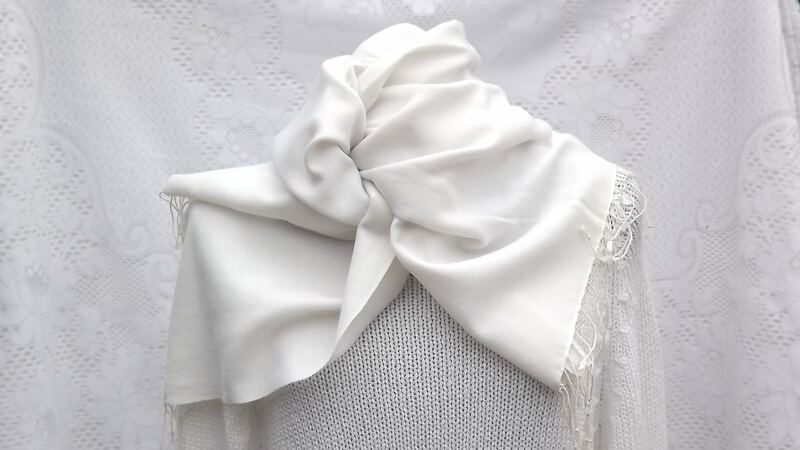 Excellent service, me gorgeous pasmina (orchid) complimented my wedding outfit beautifully. 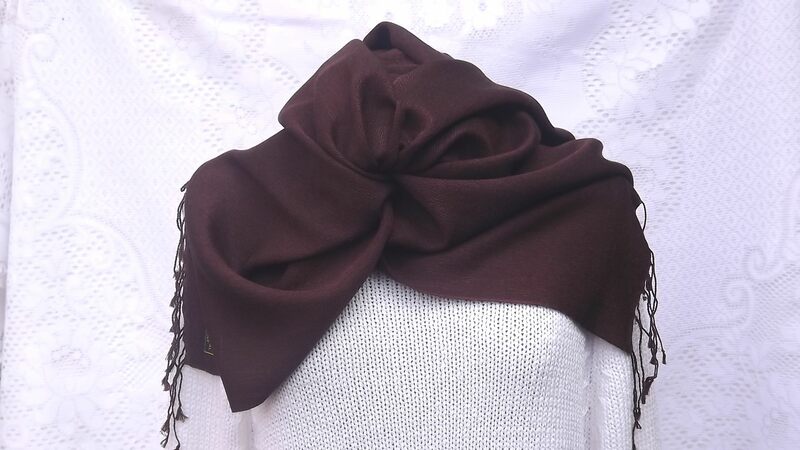 The size of the shawl wrap was perfect! 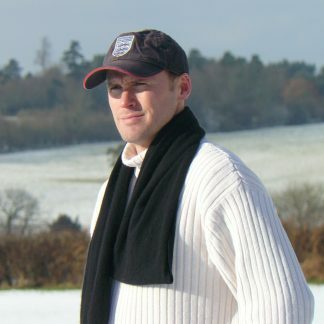 Your service and helping to ensure it arrived in time were second to none! Definitely recommend you to friends and family. 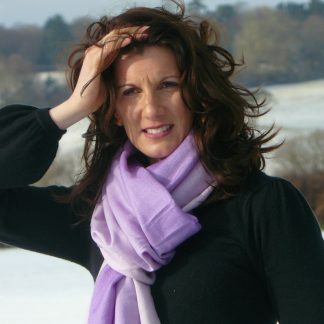 My all time go to favourite people for wraps and scarves – such lovely quality. Excellent, friendly service. There is really no comparison with cheap High Street equivalents. Give them a try – you won’t be disappointed! Brilliant service as needed urgently. Super quality and true colour. Absolutely recommend. 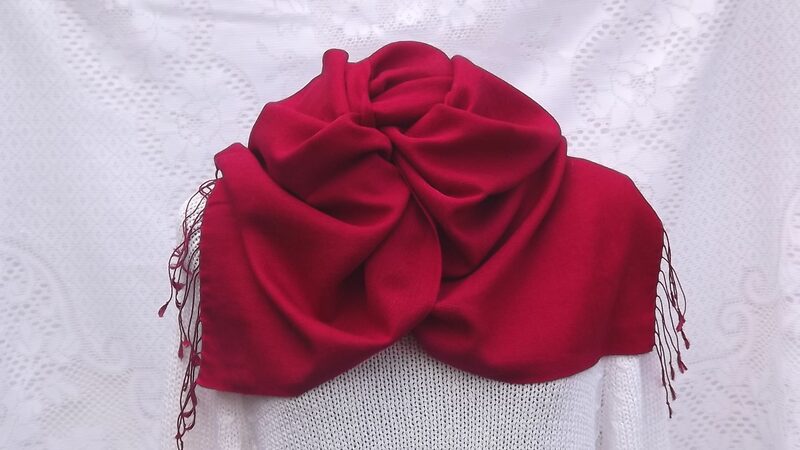 I think I could become passionate about Passionate about Pashminas !!!! 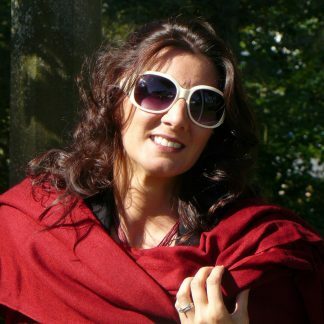 I have received my lovely pashmina today and am delighted with the quality. 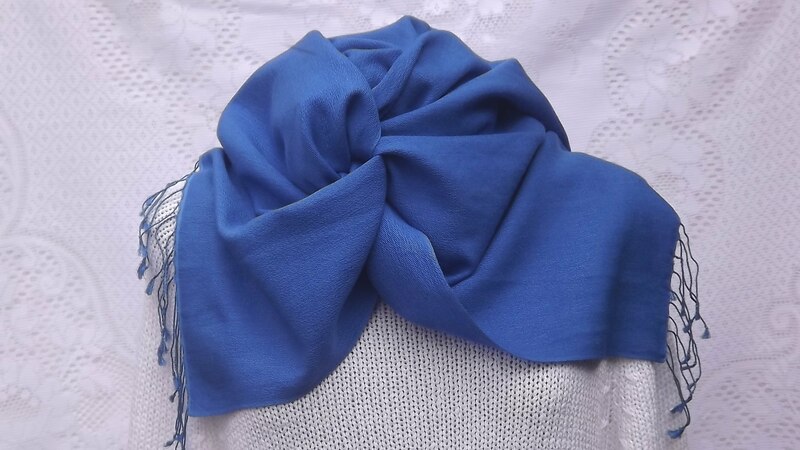 It will be lovely with my dress for a wedding we are attending next week. Thank you for your lovely product and first class service. I will most definitely be ordering some more. Would definitely recommend. 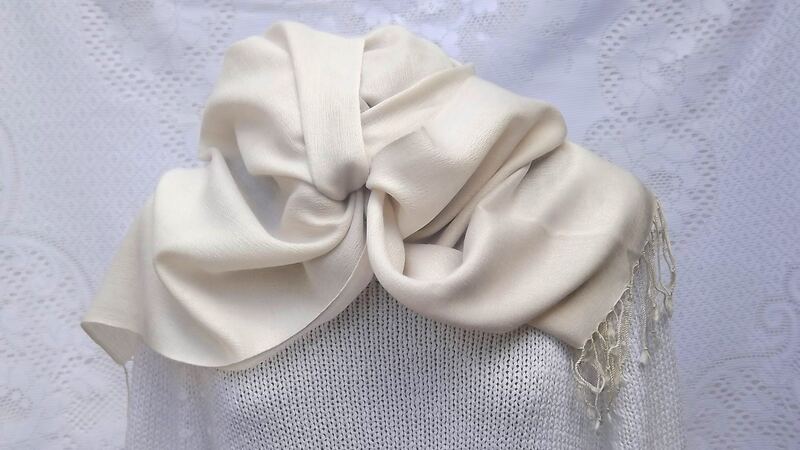 I am thrilled with the Ivory Pashmina Wrap which I have bought to use at my Son’s wedding. Very grateful for Jenny’s advice on the colour after she kindly suggested I email a copy of my dress to see what would match it best. 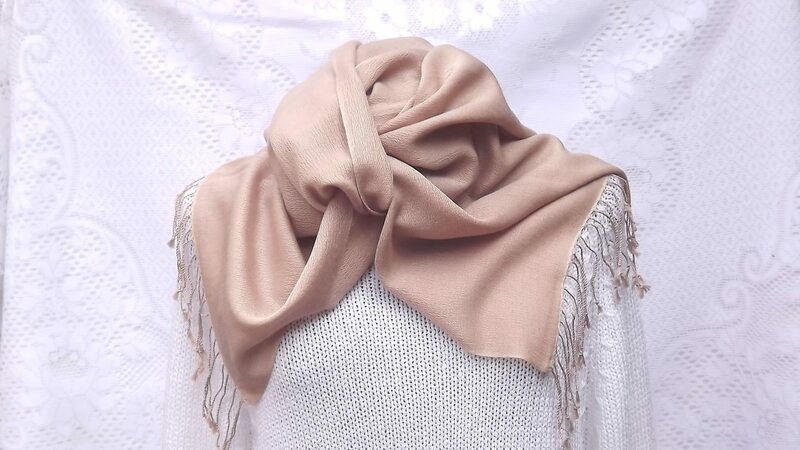 Would highly recommend – beautiful quality product. 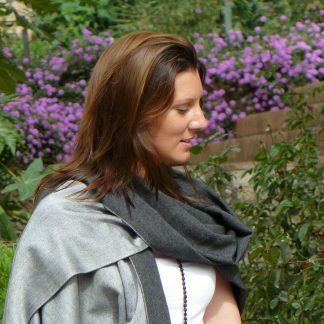 I love my new wrap (70% cashmere & 30% silk). 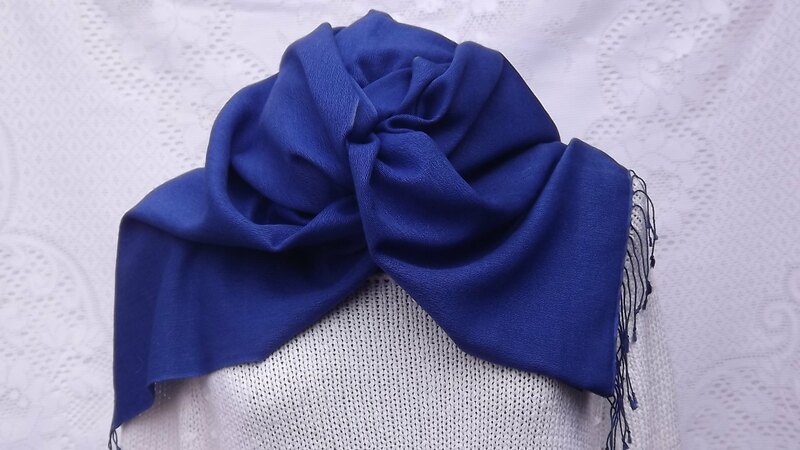 The fabric is superb and it feels so nice around my neck and shoulders. 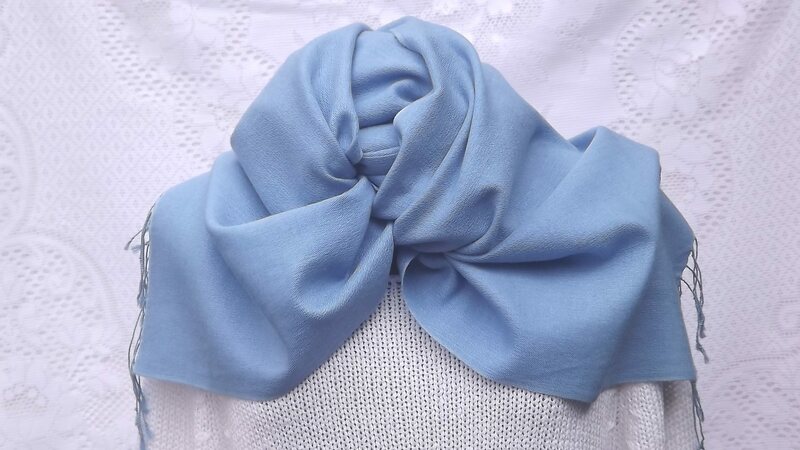 I liked it so much that I bought another one the very next day in a different colour. It’s such a pleasure to deal with Jenny as her people skills and customer service is excellent. 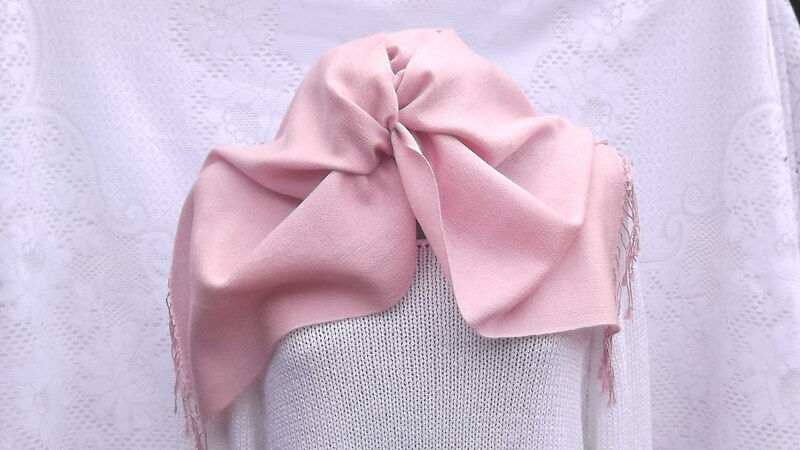 I have recommended Passionate About Pashmina to my friends and colleagues. 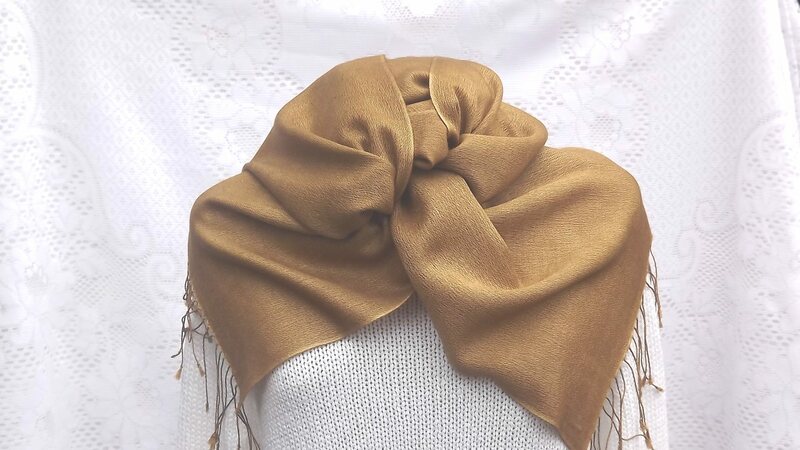 In my experience, the pashmina that I purchased from this website is of excellent quality and great value for money. 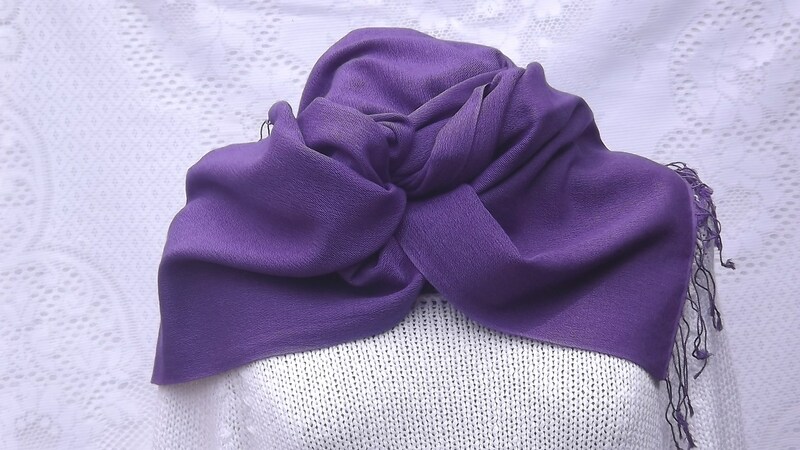 My Pashmina arrived today and I’m delighted with it, beautiful fabric and the perfect colour. 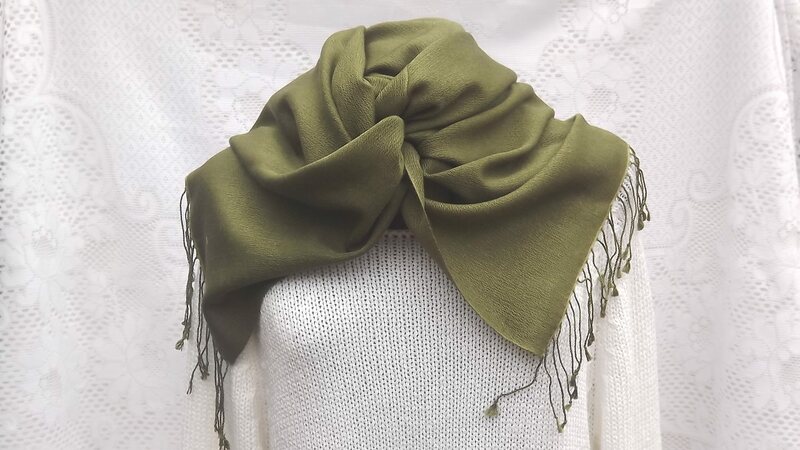 Jenny gives a very efficient and helpful service which I have really appreciated, and her pashminas are beautiful and tremendous value. 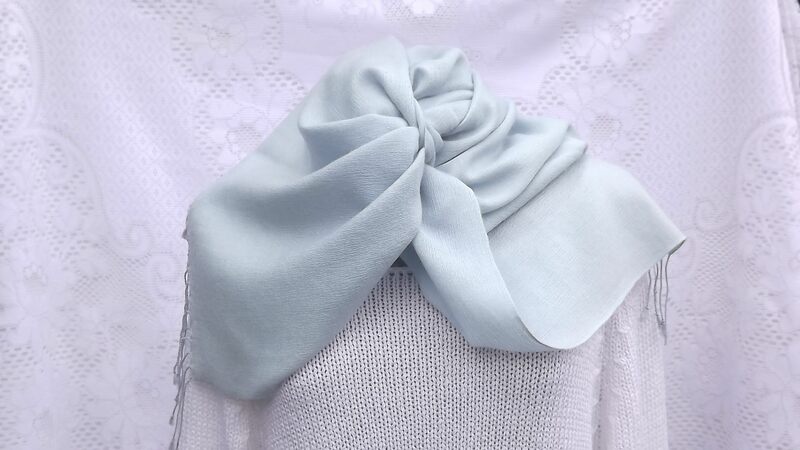 Outstanding service, pashmina arrived as promised next working day, pasmina outstanding quality and colour exactly as show on website, just perfect for my sons wedding. Couldn’t be happier, will definitely recommend this company to friends and family. 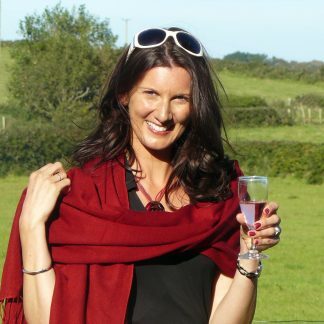 Thank you so much for sending the pashmina in time for my friend’s birthday – she loves it! The quality and unusual colour (pampas) are superb. 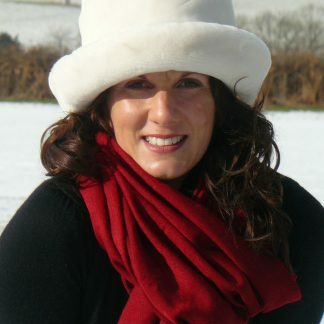 It was so reassuring to talk to Jenny about my order – such a change from ordering from a big impersonal company!